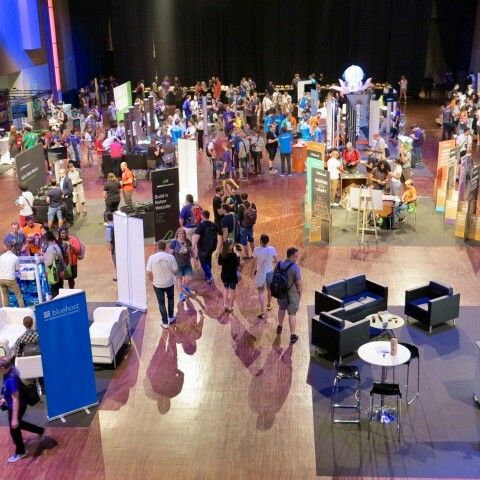 WordCamp Europe 2018, one of the most anticipated and attended WordCamps all year long, is just around the corner. Our very long train journey was totally worth it! 🙂 We went at WordCamp Bordeaux. How nice a WordCamp can be! Here’s our review. Jackmail has not been released yet, but Wordcamp Bordeaux 2017 was an excellent opportunity to exchange with WP community.